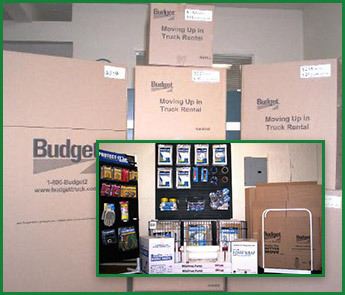 Make the process of storing your items more convenient by using our quality moving supplies. We offer an assortment of boxes and packaging materials at affordable rates to make your job easier and more efficient. Check out our products and their corresponding prices below.